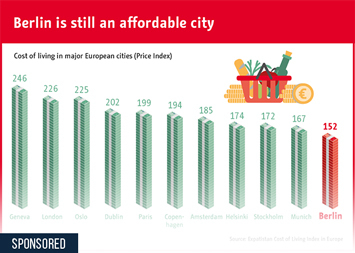 In major European cities such as Geneva, London or Oslo, life is expensive. 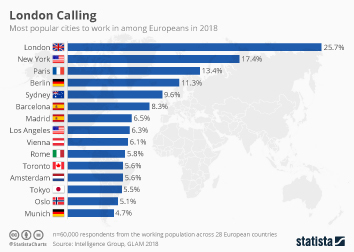 According to Expatistan's European Cost of Living Index, price levels in these cities are more than twice as high as they are in Prague, used as a reference city by Expatistan. 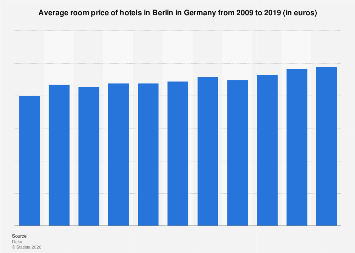 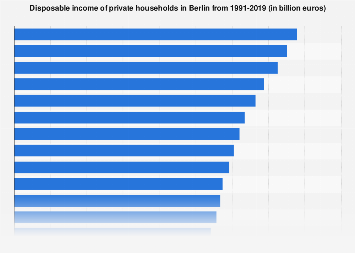 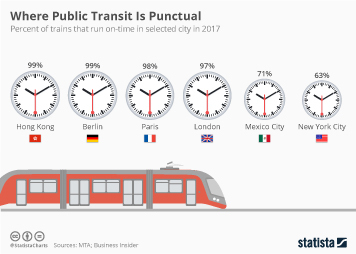 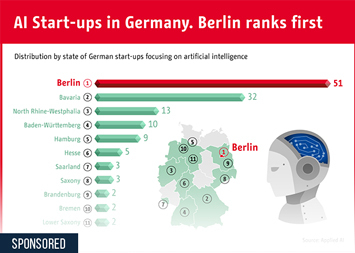 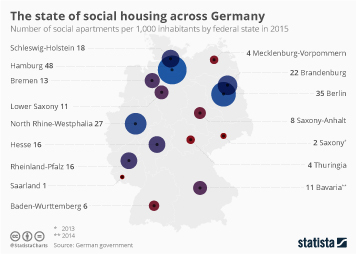 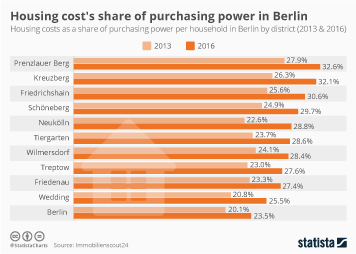 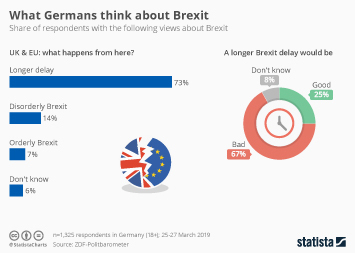 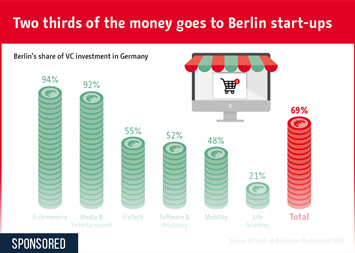 Despite being the capital of one of Europe's economic powerhouses, Berlin is still affordable in comparison to many other major cities across Europe, as the following infographic made together with Berlin Partner, shows.